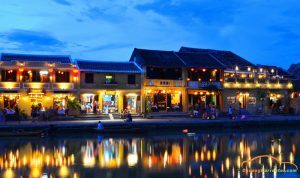 Especially Vinpearl Land Nam Hoi An is new attraction in Hoi An. 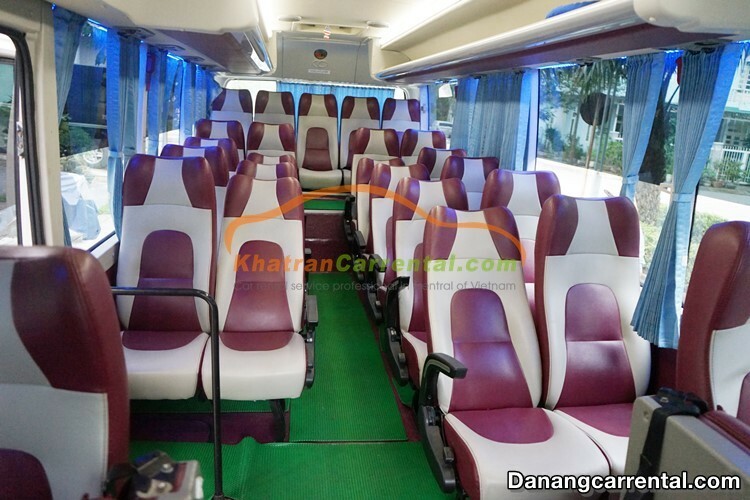 Arriving to Hoi An, from Ha Noi or Ho Chi Minh City, you can flight directly to Da Nang Airport to save time. The distance between Da Nang and Hoi An is about 40km, it take about an hour to transfer from Da Nang to Hoi An by car directly. How about the price of Taxi service? The price of Taxi service is high. 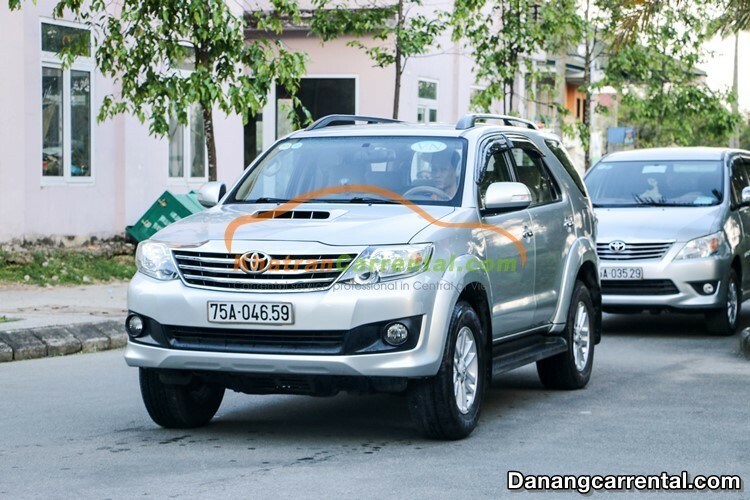 It ranges from 11,000 VND to 15,000 VND per 1km (approximately 0,5 – 0,7 $ per 1km). 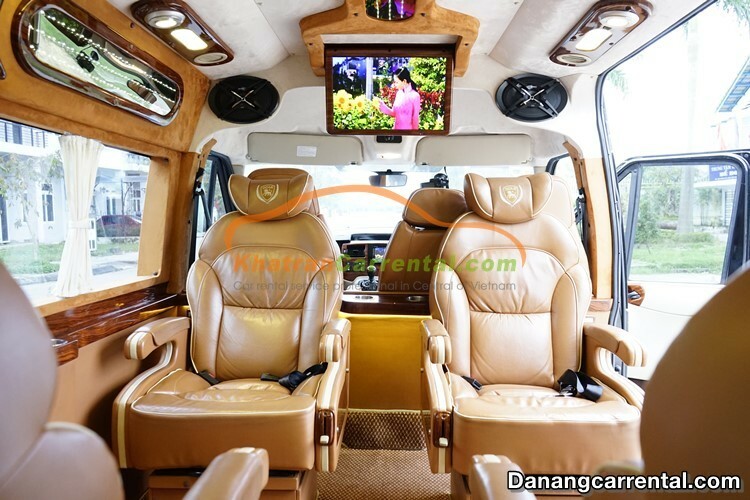 If you transfer from Da Nang to Hoi An by taxi service, the price is 370,000 – 450,000 VND (approximately 16 – 20 $), and no wait when you stopping. 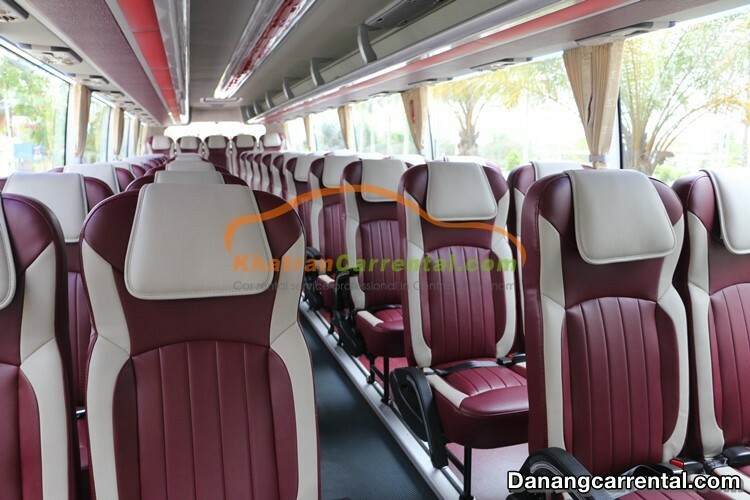 Why should you choose our private car service? 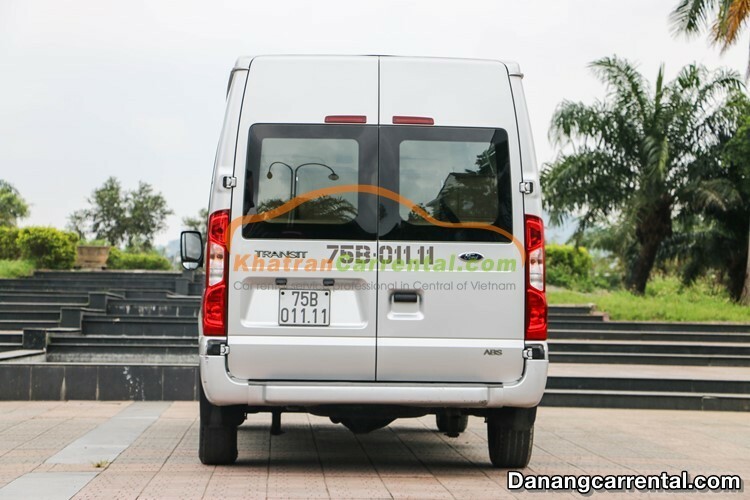 If you are looking for a transportation to transfer from Da Nang to Hoi An or transfer from Da Nang Airport to Hoi An, let choose our car rental service. 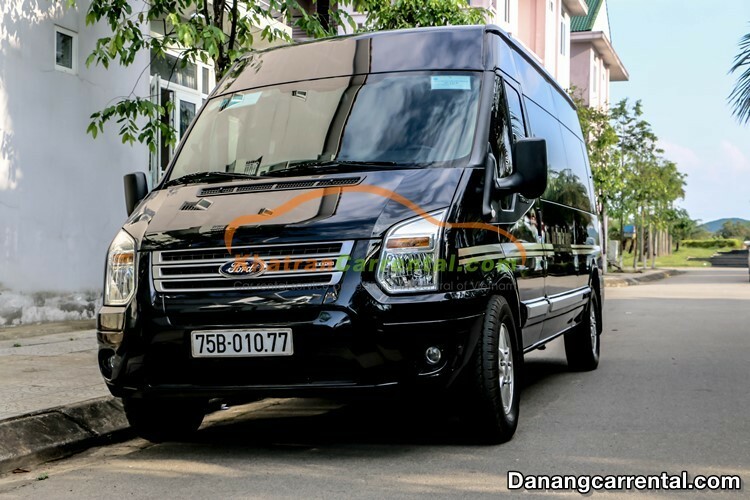 We specialized providing car rental service between Da Nang and Hoi An such as: Da Nang to Hoi An by car, Da Nang Airport to Hoi An by transfer service. 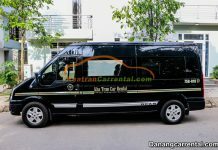 Da Nang to Hoi An by private car: Our vehicles is modern and update every year, friendly and experienced drives. Our driver will pick you up at anytime and anywhere. 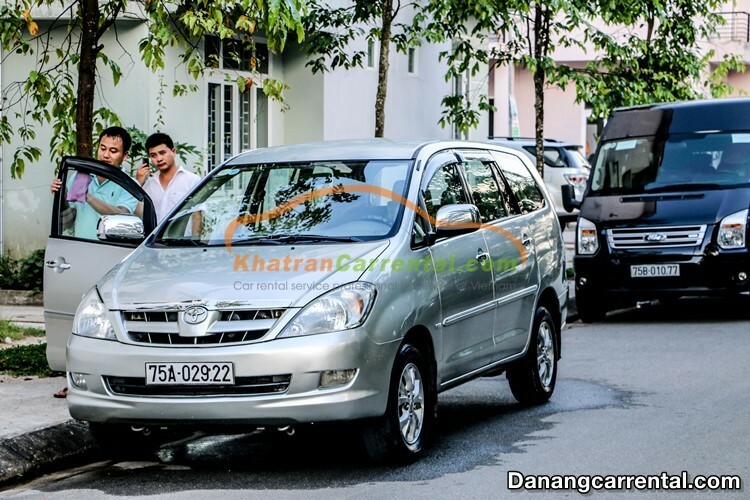 When coming to Hoi An, Our driver will drop you off at your hotel. 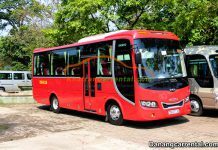 If you have more time, don’t want to get Hoi An early and want to see the beauty of Da Nang on the path. 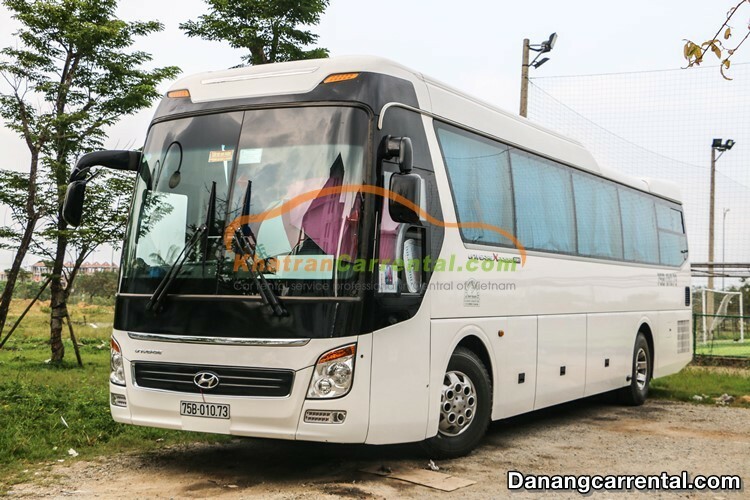 You can choose this option, it is the best for your choice. 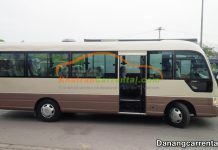 Our driver will pick you up at your location and then start to transfer to Hoi An. On the way, our driver will stop in 3 destinations. My Khe Beach: Is a popular tourist destination in Da Nang, attracting a lot of domestic and foreign tourists. 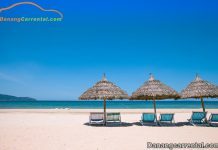 Not only the most beautiful beach in Da Nang, but also considered one of the six most attractive beaches on the world by the US magazine – Forbes. 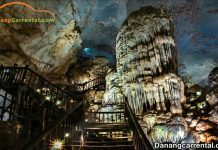 Marble Mountain: Is well-known as pagodas, caves, traditional stone villages and five mountain are the name of 5 elements in nature: Kim (metal), Thuy (water), Moc (wood), Hoa (fire) and Tho (earth). Linh Ung pagoda – Son Tra peninsula: Son Tra Peninsula is a “precious jewel” of Da Nang tourism with many beautiful landscapes. Linh Ung Pagoda in Son Tra Peninsula is one of the most popular tourist spots in Da Nang. The pagoda is located in a very beautiful position at an altitude of 693m above sea level. 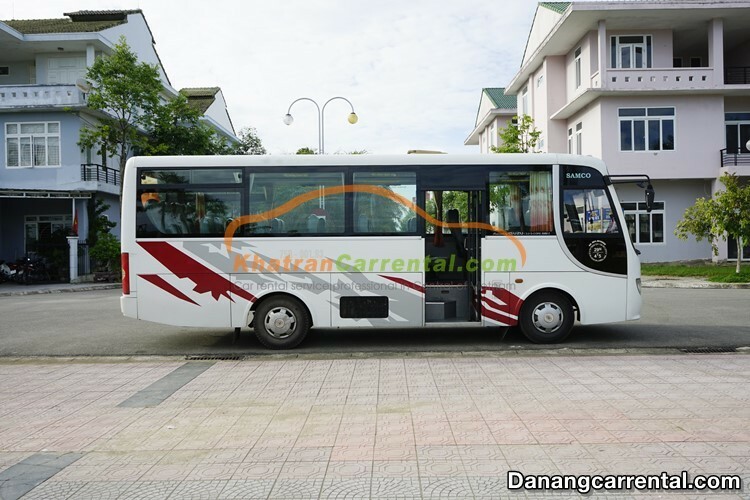 After finished to visit these places, we continue to travel to Hoi An. 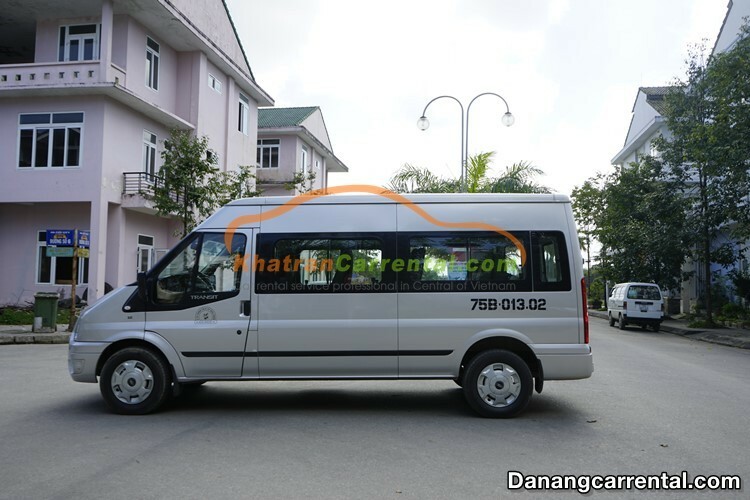 Upon arriving in Hoi An, our driver will drop you off in Hotel or anywhere you wish. 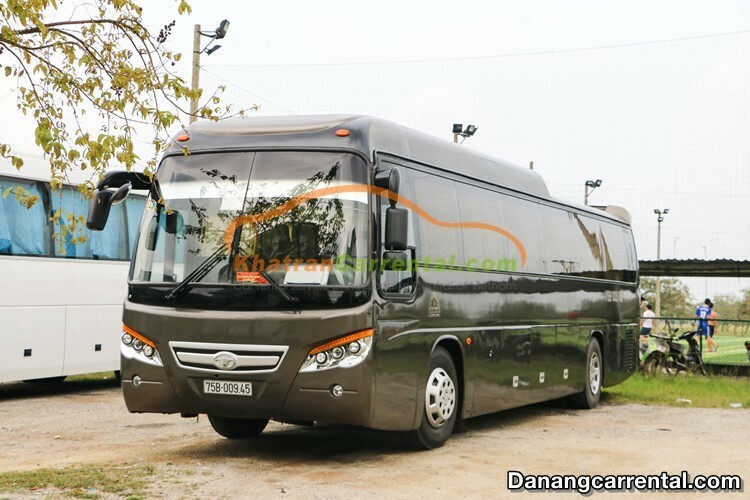 It’s the end of the journey to transfer from Da Nang to Hoi An. 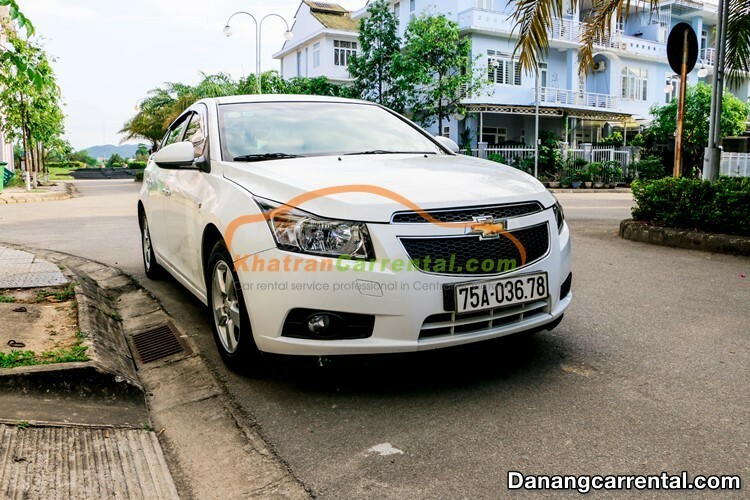 If you have plan to explore Central of Viet Nam and South of Viet Nam, long – term car rental is an ideal choice. 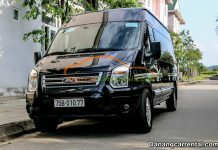 In this option, you have opportunity to explore many sightseeing on the path from Da Nang to Hoi An, Da Lat, Sai Gon, Vung Tau,… All of them are the beauty destinations such as Da Lat is known as “Land of Love”, Sai Gon as “Modern City”, Vung Tau is famous for beautiful beaches,… We always have 2 drivers to make sure your safety through the journey. 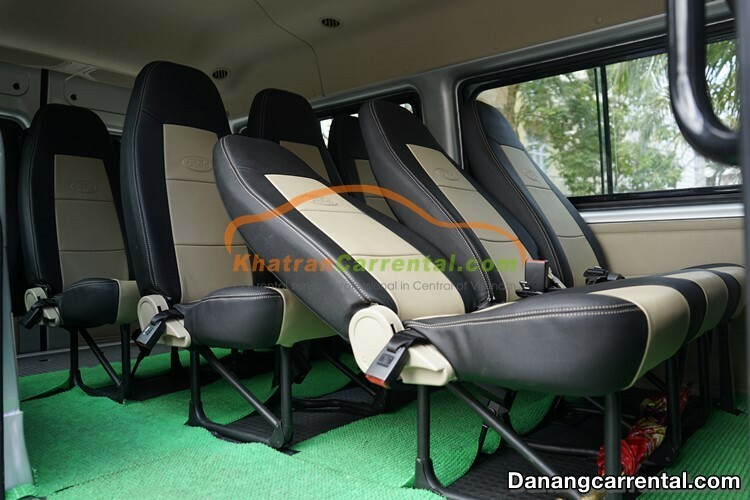 We also provide car baby seat and wheelchair if you request. Pick up, drop off anywhere and anytime, on time. 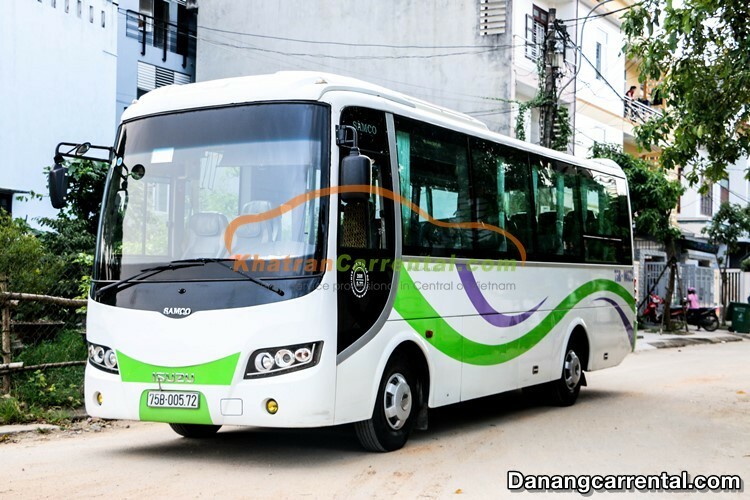 In Hoi An, to more convenient for sightseeing, visitors can use Hoi An car rental service.